The cost of washer parts in Cedar Park TX often falls in line with the estimated values. However, we never charge our clients a premium on the cost of the replacement parts. 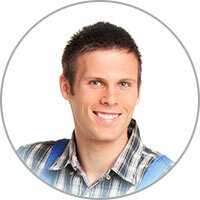 We also discount our clients for many expenses when they select us to help with their washer repair in Cedar Park TX. Some fees that may be discounted include the cost of transportation and the service call charge. Basically, we only expect our clients to pay for the cost of washer parts and labor. Are you in the Cedar Park TX region and without a working washer? 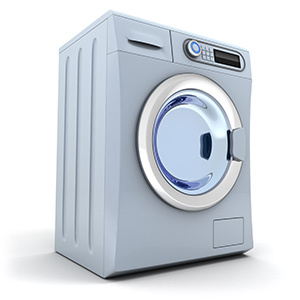 As a trusted Cedar Park washer repair company, we can help you out. All you have to do is call us! What should you do if your washing machine starts rocking unevenly and making loud noise? First, you should open the washer and rearrange the clothes to best balance the weight between all four sides of the washer. If it continues to rock, teeter the machine back and forth to see if it’s sitting unevenly on the floor. Try balancing it with washing machine pads or scrap wooden blocks. If this doesn’t work, check if any lock bolts or stabilizers are loose. If all else fails, call a washer repair company!